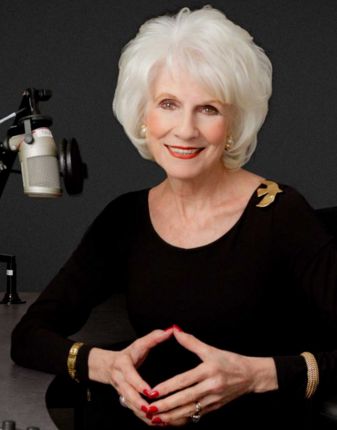 We will be joined by the renowned, award-winning broadcaster, Diane Rehm. 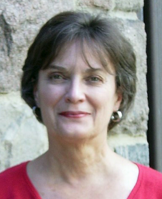 Miss Rehm, host of the immensely popular NPR radio program, The Diane Rehm Show, will share with us her journey of awareness following her husband’s death from Parkinson’s Disease, which she movingly chronicles in her new book, On My Own, published by Knopf. 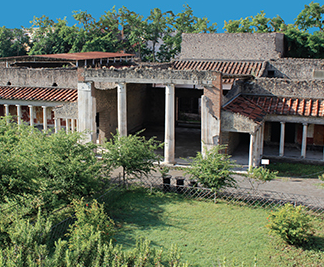 Dr. Elaine Gazda, Curator of Hellenistic and Roman Collections.